Having an experience of 7 years in this domain, we have been successfully providing our clients with a wide assortment of Corrugated Box, Foam Bag, Plastic Net, Foil, Air Bubble Film, HMD Foam & Non Woven Bags and Flexo Printing Bag. In addition to this, we offer Stretch Film, BOPP Tape, Heat Sealing Roll, P.V.C. Shrink Film and Preform Shrink. Our products are widely appreciated by the customers due to their longer life, reliability, lightweight, dimensional accuracy and tear resistance. 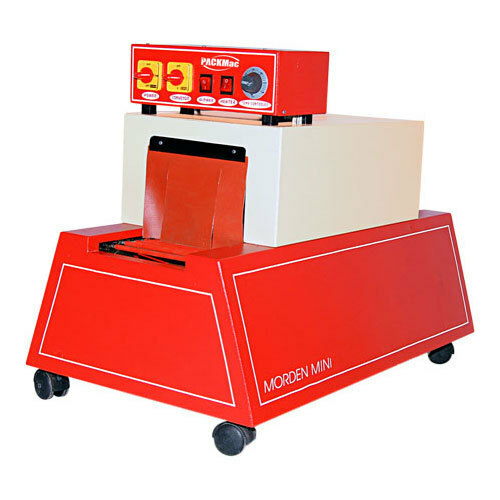 We have a modern manufacturing facility, which helps us in making all our products as per the specifications detailed by the customers to fulfill their exact requirements & demands. Our unit is equipped with latest technology and machinery that are required for carrying out production process smoothly and accurately. We also have a capacious warehouse, which assists us in storing all our products as per their specific category. All our departments and units are managed by a team of expert professionals, which has rich experience in this domain. Our team keeps a regular touch with the clients to maintain cordial relations with them.